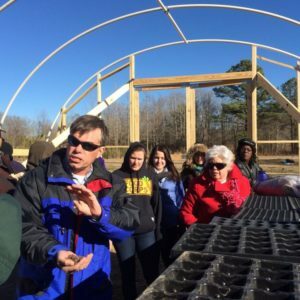 Agritourism or agrotourism, as it is defined most broadly, involves any agriculturally-based operation or activity that brings visitors to a farm or ranch. Agritourism has different definitions in different parts of the world and sometimes refers specifically to farm stays, as in Italy. 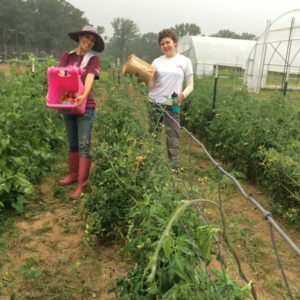 Elsewhere, agritourism includes a wide variety of activities, including buying produce direct from a farm stand, navigating a corn maze, slopping hogs, picking fruit, feeding animals, or staying at a bed and breakfast (B&B) on a farm. Agritourism is a form of niche tourism that is considered a growth industry in many parts of the world, including Australia, Canada, the United States, and the Philippines. Other terms associated with agritourism are “agritainment”, “value added products”, “farm direct marketing” and “sustainable agriculture”. Agritourists can choose from a wide range of activities that include picking fruits and vegetables, riding horses, tasting honey, learning about wine and cheesemaking, or shopping in farm gift shops and farm stands for local and regional produce or hand-crafted gifts. People have become more interested in how their food is produced. They want to meet farmers and processors and talk with them about what goes into food production. For many people who visit farms, especially children, the visit marks the first time they see the source of their food, be it a dairy cow, an ear of corn growing in a field, or an apple they can pick right off a tree. Farmers and ranchers use this interest to develop traffic at their farm or ranch, and interest in the quality of their products, as well as awareness of their products.